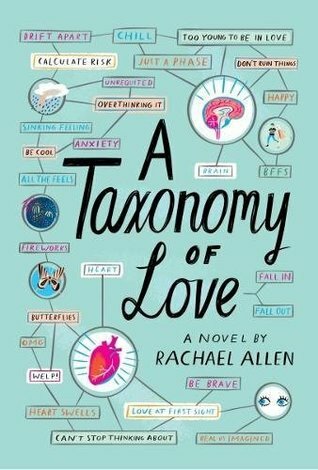 A Taxonomy of Love is by Rachael Allen. 1. First of all, many amazing props to Allen for having a main character with a disability. 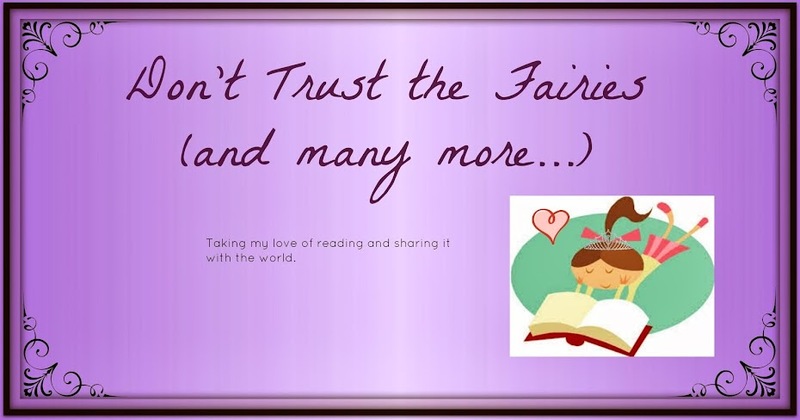 I recently went to an author event with her, and she talked about all the research she did on Tourette syndrome to make sure she got it right. I loved that while Tourette syndrome was a part of Spencer, she did not let it define his character. Plus, I love that Spencer is into science. The science geek in me always loves a character that enjoys the subject as much as I do. 2. I thought the progression of Spencer and Hope's relationship was very natural. From best friends, then a falling out to friends again and eventually to romance. I love that Allen is not afraid to for her characters to have messy, complicated emotions because that is the way life is. 3. 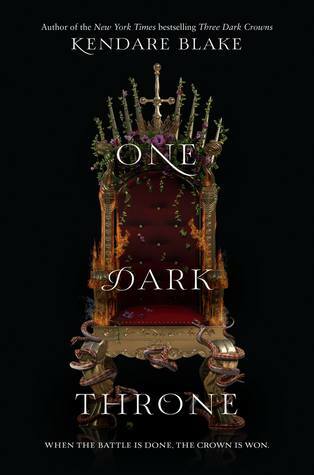 There are some serious feels and dark times in the middle of this book. You will definitely need a tissue handy for it. 4. Also this book may have one of my favorite book lines ever. When Spencer and Paul are discussing the new kid and being different and not fitting in. Paul says, "Maybe it's about finding the other people who don't fit the same way you don't fit." I adore this line and there is so much truth in. If only I had believed that more in high school. 5. 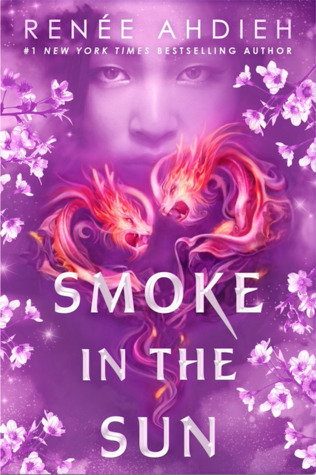 I liked this book from beginning to end. The characters were all wonderfully complex and Allen captures small town Georgia setting beautifully. And the ending was just perfect.